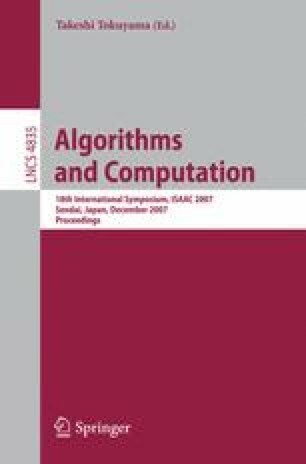 This paper studies the problem of computing an upward topological book embedding of an upward planar digraph G, i.e. a topological book embedding of G where all edges are monotonically increasing in the upward direction. Besides having its own inherent interest in the theory of upward book embeddability, the question has applications to well studied research topics of computational geometry and of graph drawing. The main results of the paper are as follows. Every upward planar digraph G with n vertices admits an upward topological book embedding such that every edge of G crosses the spine of the book at most once. Every upward planar digraph G with n vertices admits a point-set embedding on any set of n distinct points in the plane such that the drawing is upward and every edge of G has at most two bends. Every pair of upward planar digraphs sharing the same set of n vertices admits an upward simultaneous embedding with at most two bends per edge. This work is partially supported by the MIUR Project “MAINSTREAM: Algorithms for massive information structures and data streams”.